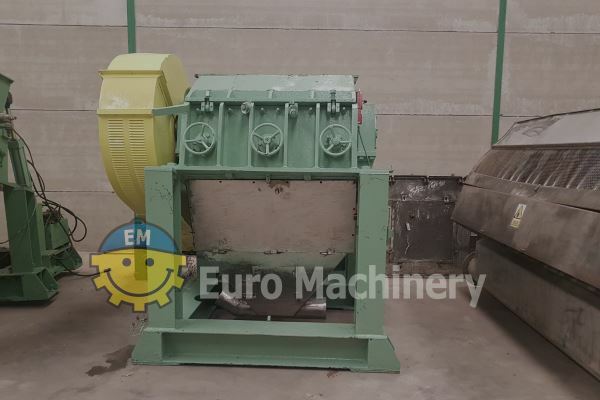 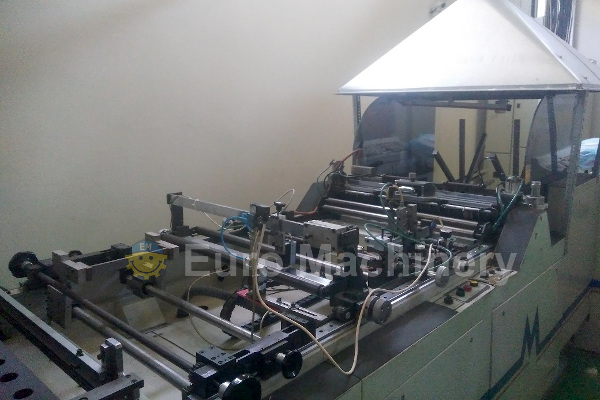 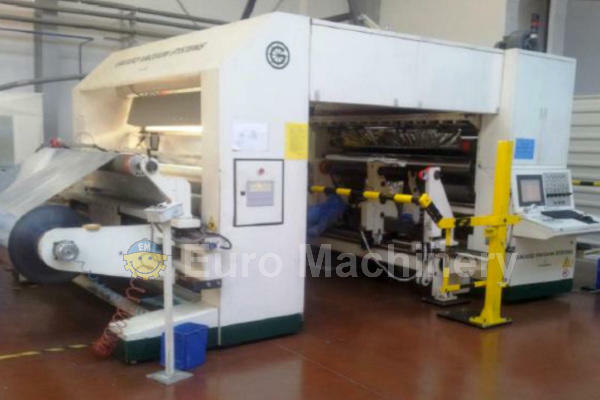 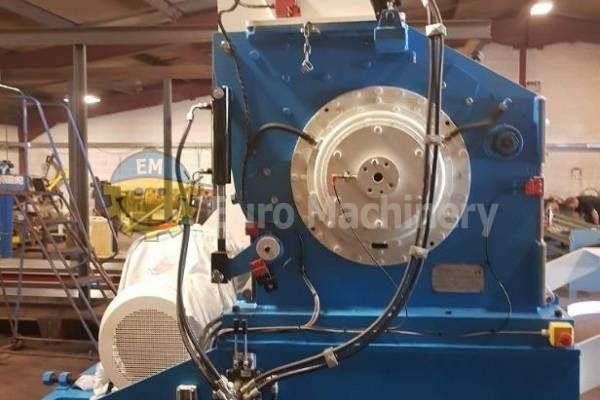 Euro Machinery presents here a selection of machines for sale for flexible plastic processing. 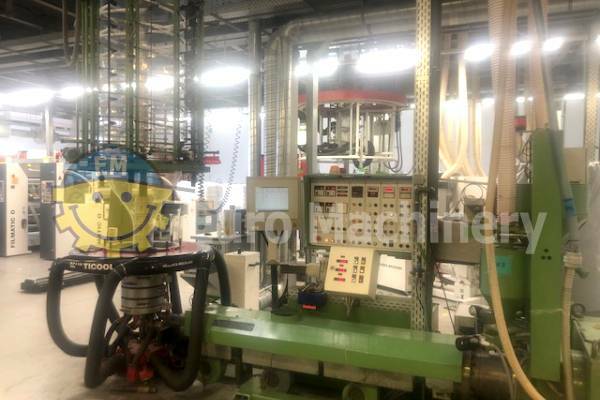 Find below used extrusion equipment, plastic recycling machines, used plastic bag machines, used slitter rewinders, used flexo printers, and more. 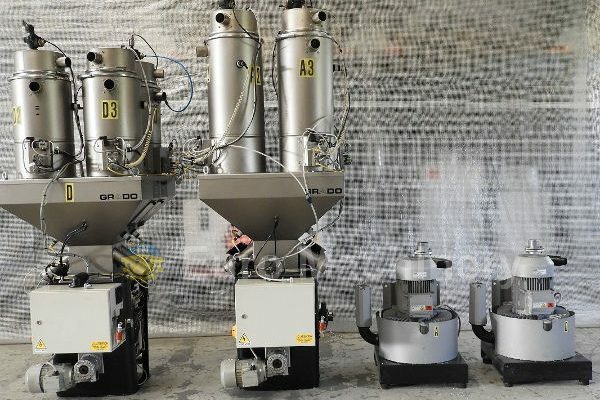 We are a dedicated team of professionals, and we are always searching the market for the best second-hand plastic processing machines.